We are pleased to share the November issue of the European Bioplastics Bulletin with you, containing the latest news and insights from the bioplastics industry. If you have any questions, comments, or interesting news or topics to share, please do not hesitate to contact us. 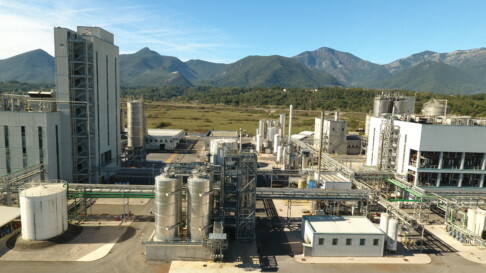 The European Commission recently delivered its review of the 2012 European Bioeconomy Strategy. The strategy is a step forward towards ensuring that fossil resources are replaced by sustainable natural alternatives for the production of bio-based products such as bio-based plastics and energy. The European Parliament approved today its report on the draft Directive on Marine Pollution and Single-use Plastics. “European Bioplastics fully supports the transition from a linear to a circular economy. 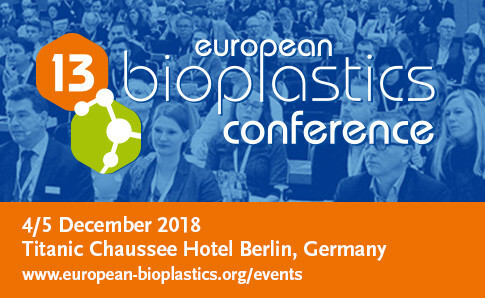 Bioplastics enable more sustainable solutions for a range of products“, says François de Bie, Chairman of European Bioplastics (EUBP). “We agree on the importance of reducing single-use plastic products where feasible, but hygiene and food safety cannot be compromised. With regard to some of the concerned single-use products – such as e.g. plates and cutlery –, biodegradable certified compostable plastics provide an organically recyclable alternative“. In each issue of the Bioplastics Bulletin, we present five facts about a member of European Bioplastics. 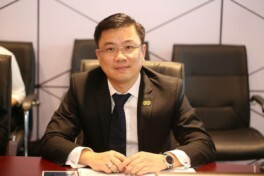 This month, Mr Pham Anh Dương, Chairman at An Phat Plastics and Green Environment JSC. shares some information on one of the leading packaging manufacturers in Asia. Danone announced a series of new commitments and actions to ensure its packaging will become 100% circular, and to accelerate the global transition towards a circular economy of packaging. Thanks to a special partnership with European Bioplastics, we are pleased to offer you a complimentary subscription to Packaging Europe – the leading intelligence resource for European packaging professionals. Through its print, digital and live content platforms, Packaging Europe joins the dots between technological / material innovation and the core business challenges packaging is required to meet.